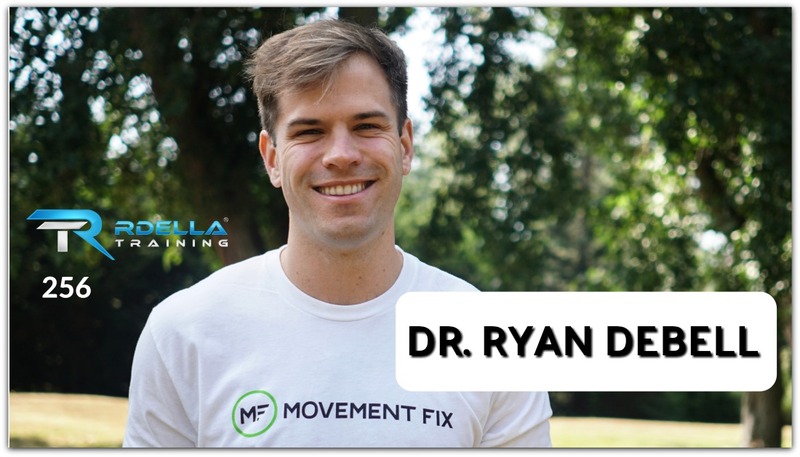 (#256) Dr. Ryan DeBell, founder of The Movement Fix, joins the podcast this week for a fantastic discussion about human movement. Dr. DeBell is a chiropractor, seminar leader, writer, and creator of The Movement Fix. 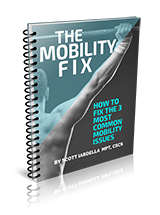 The Movement Fix is an educational website that teaches us how to master our body through better movement. Can you assess your own movement? What are the principles to satisfy a good squat pattern? 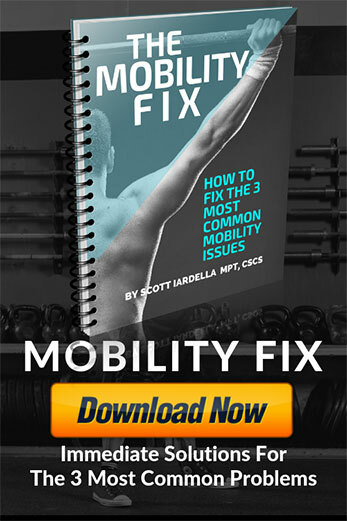 What are the 3 most common movement issues? What he says is worse than spinal flexion? What exercise is often missed in training? This week’s podcast is brought to you by one of my favorite online learning resources to build a “world-class” education. Go To RdellaTraining.com/getsmart to learn more and test out a FREE 3-day trial. The Rdella Training Podcast is committed to “bridging the gaps” in strength, performance, and injury prevention. 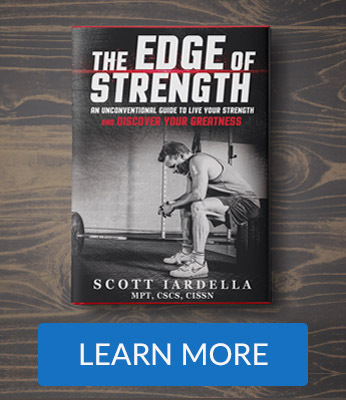 Created for the serious fitness enthusiasts and dedicated lifters around the world.